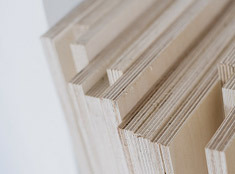 Wolstenholme International is one of North America’s largest importers of FSC® certified hardwood plywood, providing solutions for your furniture, cabinet, millwork, and marine applications. From yachts to kayaks, our marine grade plywood has been trusted by the best names in the business. 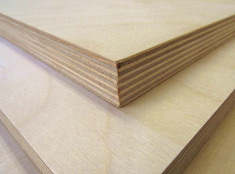 We offer solutions for any project requiring a marine plywood grade designation. 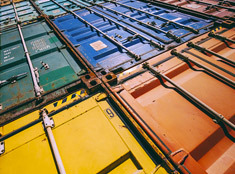 Wolstenholme International offers more than 18 years of experience importing Baltic Birch plywood from our mills in Russia, and brings the vast resources that Russia has to offer, to your door. 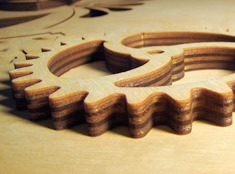 Wolstenholme International is one of North America's largest importer of FSC-certified hardwood plywood, providing solutions for your furniture, cabinet, millwork, and marine applications. 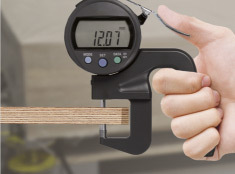 Environmentally-conscious consumers today require that wood products not only be advertised as good for the environment, but also carry a third party certification. The Forest Stewardship Council® is an independent, non-governmental, not-for-profit organization established to promote the responsible management of the world’s forests and we are proud to work with FSC certified suppliers to make these products available to our customers. Wolstenholme International is FSC certified by the Rainforest Alliance, an independent third-party certifier, which assures consumers that the wood products they purchase come from well-managed forests. The Rainforest Alliance is currently the largest FSC-accredited certifier to ensure that the FSC standards are met.